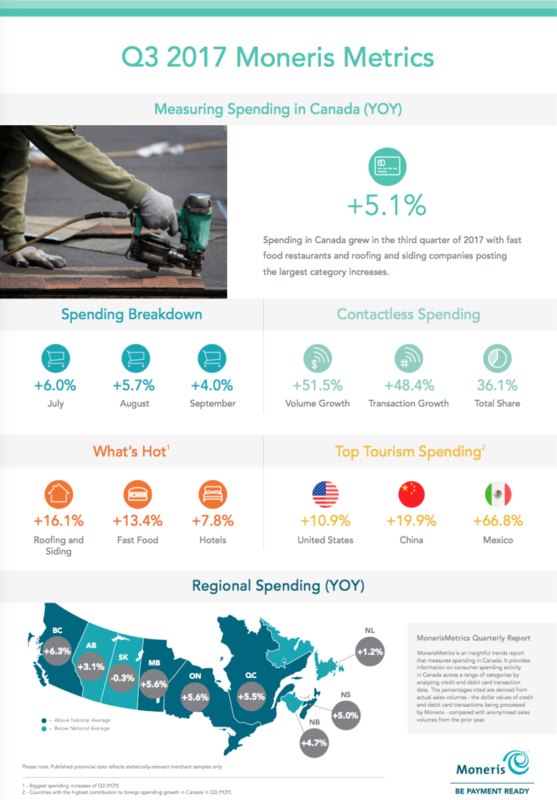 Payment processor Moneris has released data for spending in Canada’s third quarter, to report credit and debit spending increased by 5.05 percent in dollar volume compared to the year ago quarter, with all provinces seeing growth except for Saskatchewan. In the section within the MonerisMetrics report on contactless payments, Moneris says they’ve continued to surge this quarter, seeing a 51.53 percent increase in “tapped” dollars compared to last year, with total number of tap transactions growing 48.35 percent compared to the year ago quarter. Moneris says the increases of contactless payments align with expanded mobile payments in Canada, as Q3 was the first full quarter for Android Pay in Canada since the latter’s launch. 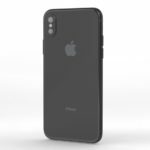 But rate of new adoption has slowed compared to a year ago, when contactless saw increases of 145 percent year-on-year, when mobile wallets such as Apple Pay emerged.